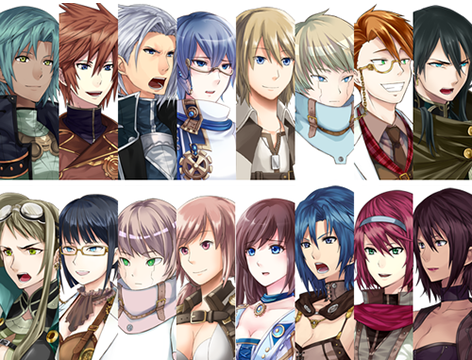 Please note that this pack is formatted and optimized for use in RPG Maker VX-Ace and older. If you prefer working with RPG Maker MV, please consider purchasing MV version instead. Resources formatted for use in RPG Maker VX and VX-Ace. If you prefer working with RPG Maker MV, please consider purchasing MV version instead.